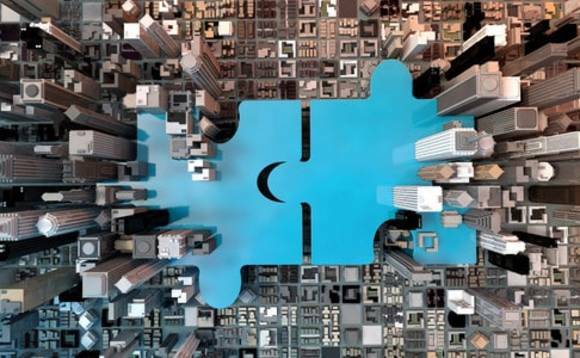 Quilter Private Client Advisers has acquired two financial planning businesses for an undisclosed fee, adding £130m in assets under management. The national advice business, which is part of the group formerly known as Old Mutual Wealth along with the Intrinsic network, has picked up Freedom Financial Planning and Stephen Spires Financial Consultants, based near Manchester and Reading respectively. Freedom Financial Planning clients will now be serviced from the Quilter advice firm's Chester office, near Manchester. Freedom's managing director Andy Nevett will retire after the acquisition, while financial planning director at the firm Nick Heys will join Quilter as a financial planner. "Both these firms align well with our client service proposition and we look forward to continuing to deliver the exceptional service to which the clients are accustomed. We will build on the great work Stephen and Andy have done and wish them well in their retirement"
Nevett said "after over 30 years" as a financial planner he wanted to enjoy his freedom after selling to Quilter. Its second acquisition - of Stephen Spires Financial Consultants - will see its sole adviser Stephen Spires retire once his clients are transferred over to Quilter. They will then be serviced from its London base. Quilter did not disclose how much it paid for each of the firms in its statement, or how much of the purchase value is dependent on deferred performance targets being met. "Both these firms align well with our client service proposition and we look forward to continuing to deliver the exceptional service to which the clients are accustomed. We will build on the great work Stephen and Andy have done and wish them well in their retirement," Quilter Private Client Advisers strategy and acquisitions director Dominic Rose said.